Enlighten Festival is shining a spotlight on Canberra’s talented film-makers as competition sparks creativity. Filmmakers are given a list of ten items to include in their movie, with only ten days to shoot, edit and produce a seven minute film exploring the theme of ‘a small step’. This year’s theme has been chosen to celebrate the 50th anniversary of the moon landing, which the Honeysuckle Creek Tracking Station, just south of Canberra, helped televise to the world. 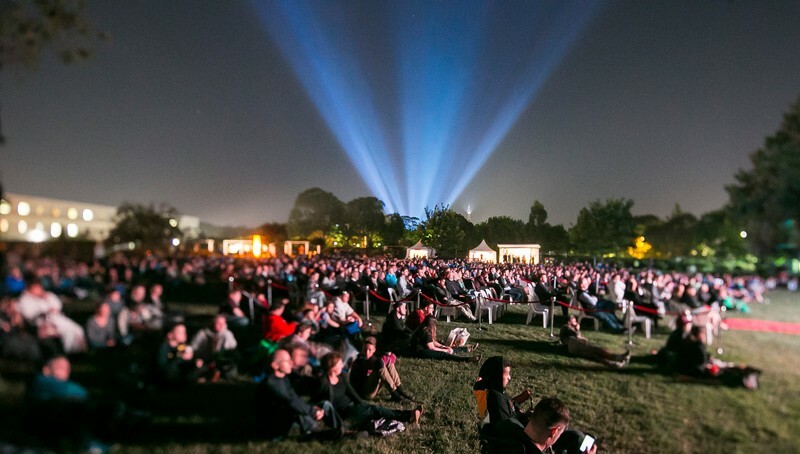 The screening of the top twelve finalists will again take place outdoors in the Senate Rose Gardens at the Museum of Australian Democracy, with the awards winners announced immediately after the screening. Bring your chair, bean bag or blanket and settle in for a great night of film viewing. Picnics are welcome and foodies will be on site dishing up movie snacks and delicious dinners. The event will be at Senate Rose Gardens.